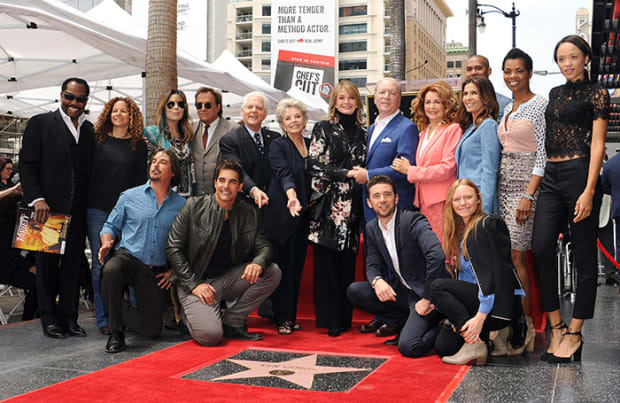 Current and former Days of Our Lives cast members turned out to honor Ken Corday when he received his star on the Hollywood Walk of Fame. 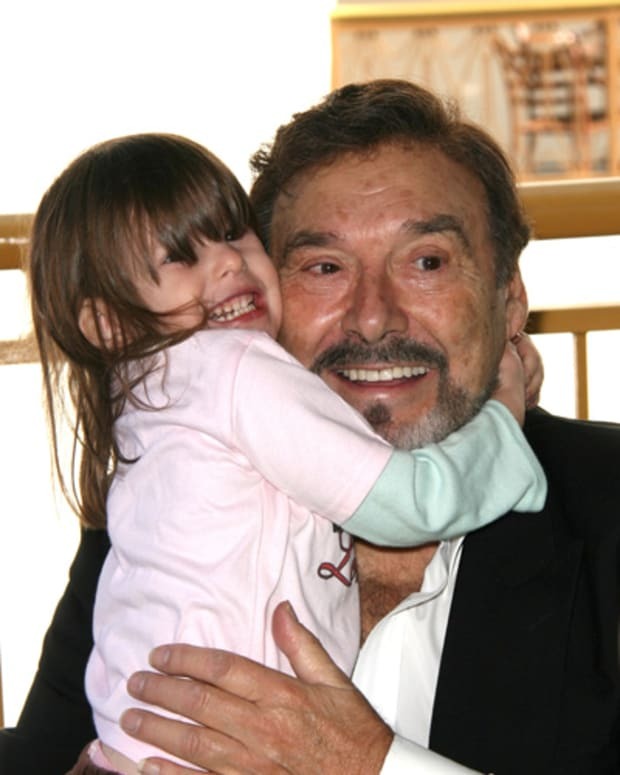 The ceremony took place on May 15 in front of Eastown at 6201 Hollywood Boulevard. Last May, DAYS icon Deidre Hall received her star on the Hollywood Walk of Fame.